Wausau Restaurant Flashback: Remember Bonanza? The unofficial start of summer is upon us. Memorial day signals time for families to go out camping, enjoying outdoor activities, grilling, and picnicking. 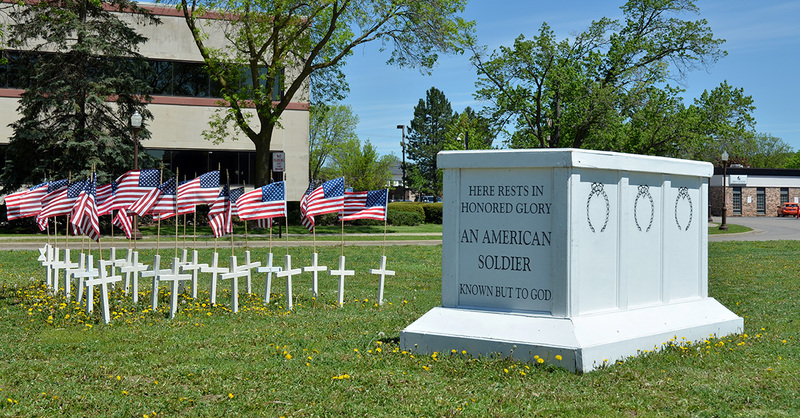 But it’s also time to reflect and honor those that served, continue to serve, and those that gave the ultimate sacrifice for our freedom. Please take a moment and remember them while participating in your summertime activities this weekend. Don’t let your marketing stagnate! Many businesses tend to slow down on their marketing and advertising in the summer months. This is totally the wrong approach. Good marketing requires consistency, in both good times and bad. 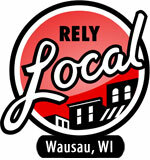 Fortunately RelyLocal Wausau can reach the increasingly mobile population with a mix of online, social media, and email marketing- all for a lot less cost than what you would think. Contact us today to keep your summer business humming. Can’t wait to see what the new shop looks like? Check out this awesome tour shown on Sunrise 7 earlier in the week. 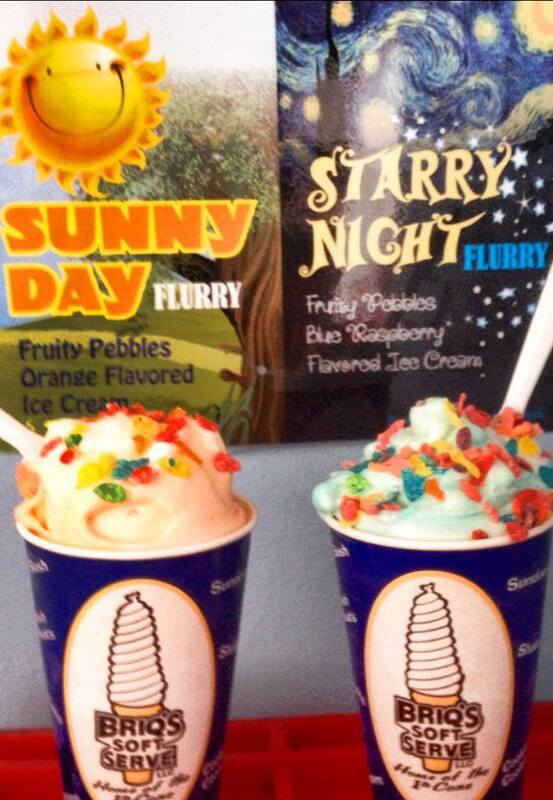 The forecast looks great to stop in and try our new flurries: Sunny Day and Starry Night… Sunny Day feature orange flavored ice cream with Fruity Pebbles, or for something a little cooler, try Starry Night with blue raspberry ice cream with Fruity Pebble sprinkles. Both flavors are a delicious way to kick off summer! Briq’s Soft Serve with eight locations in Wausau and North Central Wisconsin. . . If you’re between the ages of 15-21, now is the time to open a checking account at CCU. First, you’ll get a FREE check card that gives you easy access to your money at ATMs and merchants across the country. In addition, you’ll also receive $10 cash AND four free passes to Mt. Olympus Waterpark in Wisconsin Dells! How cool is that? This is a limited time offer so don’t delay, open your CCU checking account today! Cloverbelt Credit Union in Wausau & Schofield. . .
Memorial Weekend only a few days away, and it looks like Mother Nature is going to bring us some awesome weather. Need any wine to go along with great weather and a few days off? The Lil Ole Winemaker Shoppe can help you with grab and go wine bags or bottles. Lil Ole Winemaker, winery in Wausau. . .
Register now for summer art camps. This summer the Woodson Art Museum offers two great programs inspired by the Museum’s summer exhibition. Children ages 5-11 will love the Pop Art! camp. Three age appropriate sessions run from July 8-11 for children ages 5-11. For teens, the July 16-18 printmaking for teens workshop will give children in grades 6 – 12 the opportunity to try their hands a Pop Art printmaking. Space is limited for both workshops and camps, so enroll today. Details, click on the links: Pop Art! Camp or Pop Art Printmaking for teens. For those on a budget or for the senior that just doesn’t want a full-service, custom designed portrait session, our $299 special is the perfect fit! Call by June 6th and we’ll add 8 extra wallets to your collection. Laura J Studios, photographer in Wausau / Marathon. . . Vino Latte Wausau is looking for someone to rock the kitchen from 10am-2pm Monday – Friday, as well as a part-time Barista in the evenings and weekends. Vino Latte Weston is hiring Baristas for almost all shifts. Please pick up an application at the shop you are interested in working at – we look forward to seeing you soon! Contact Managers Sarah (Wausau) or Kristi (Weston) with any questions. Save the date: Open interviews for both Dunkin Donut locations (opening in early August) will be held on Monday June 2nd. Full details in next week’s issue. The next canvas class to be taught at Greenwood Hills is called Dandelion Wishes. Call the studio if you would like to reserve a spot. We are taking 25 reservations. Last month’s class sold out. It’s a fun evening in the beautiful setting of Greenwood Hills Country Club. This class is open to the public. 715-355-9999. Also, The Clay House will be open noon – 5pm on Memorial Day- Monday, May 26. The Clay House, you paint pottery in Weston. . .
Summer time is grilling time! 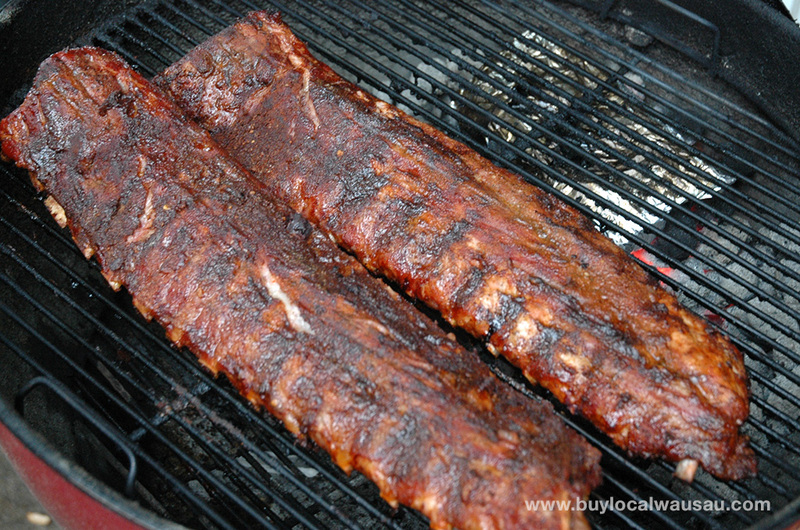 One of my favorite grilling foods is pork ribs. I saw in the grocery store that ribs are on sale this week, just in time for Memorial Day. As a closing thought, I’m sharing my top secret Memphis Style Rib Rub. No I haven’t won any awards with it, but it’s the closest thing I’ve found to that original southern taste. So crack open a beer, cook up some ribs, and have an awesome Memorial Day weekend. This blog is curated by Michael Martens. 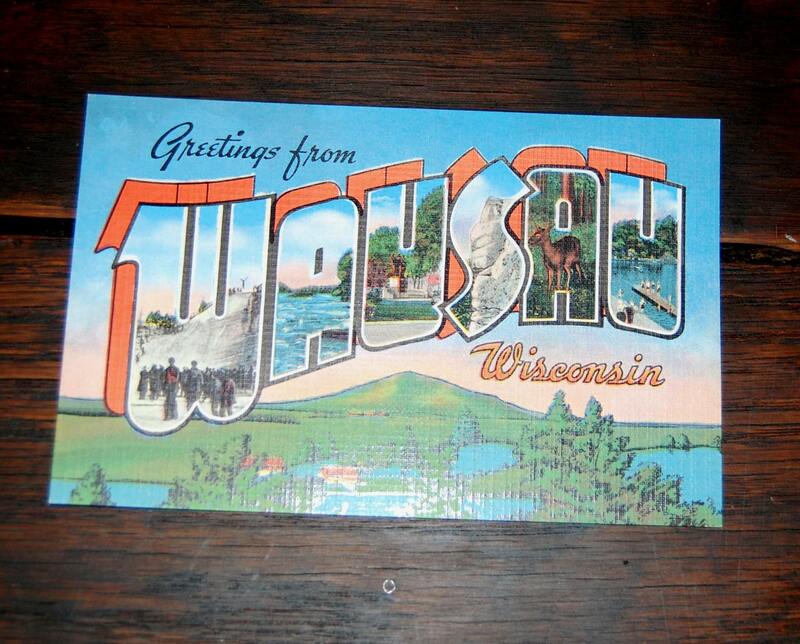 I’ve lived in the Wausau area since 1978 and feel a very strong tie to the community. I’m a homeowner, community supporter, and am raising my family here. I’m active on several boards and community groups including Wausau Noon Kiwanis, Samoset Council Boy Scouts of America, and Wisconsin Valley Radio Association.